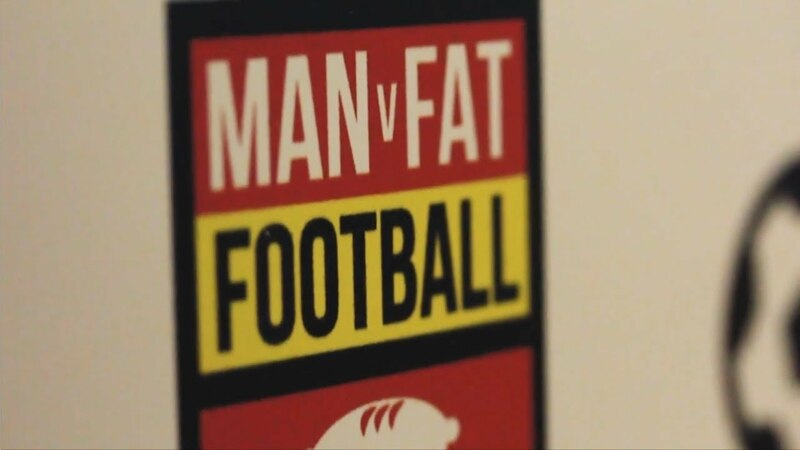 Bescot Banter is proud to be supporting the MAN v FAT Football League. The 6-a-side league is exclusively for men who want to lose weight and get fitter and are fully endorsed by the Football Association. 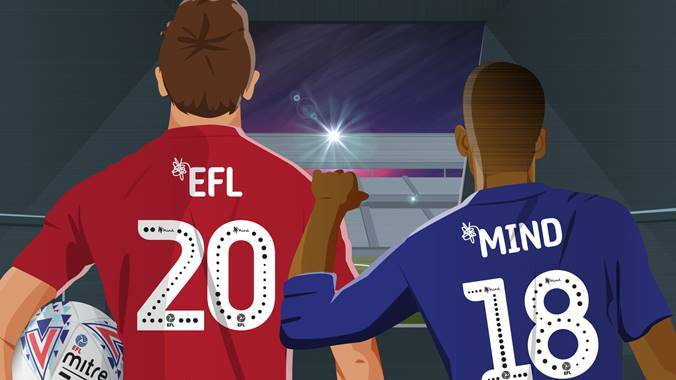 You can sign up to join the Walsall league on your own or with others by visiting the MAN v FAT website or going along to the WFCCP Community Room at Banks's Stadium on Friday, 19th January, places are allocated on a first-come-first-served basis so apply soon if you don't want to miss out!